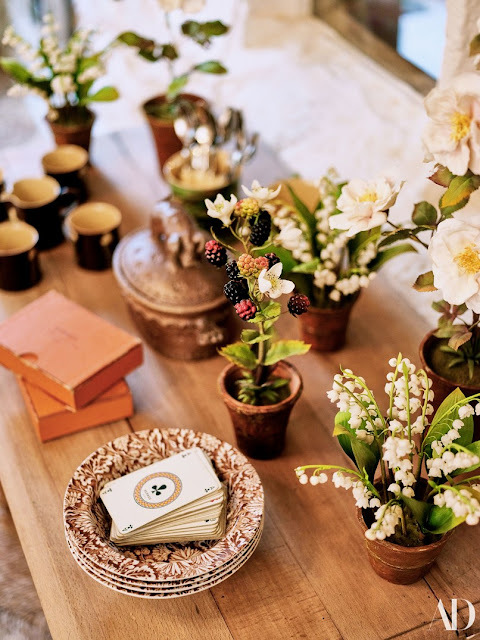 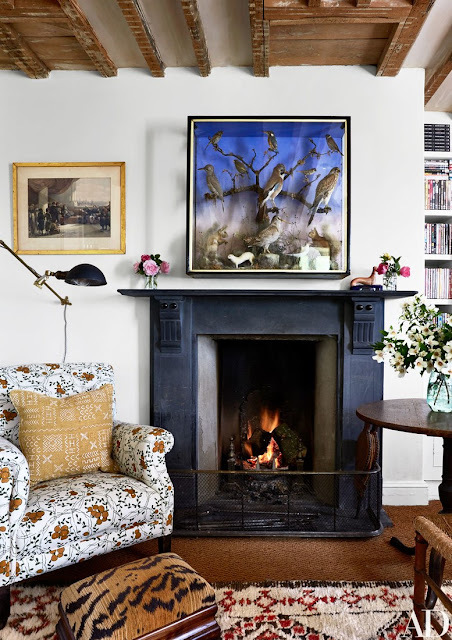 Today, on this lovely Monday, I am sharing the charming home and farm of blogger, writer and fashion insider, Amanda Cutter Brooks. 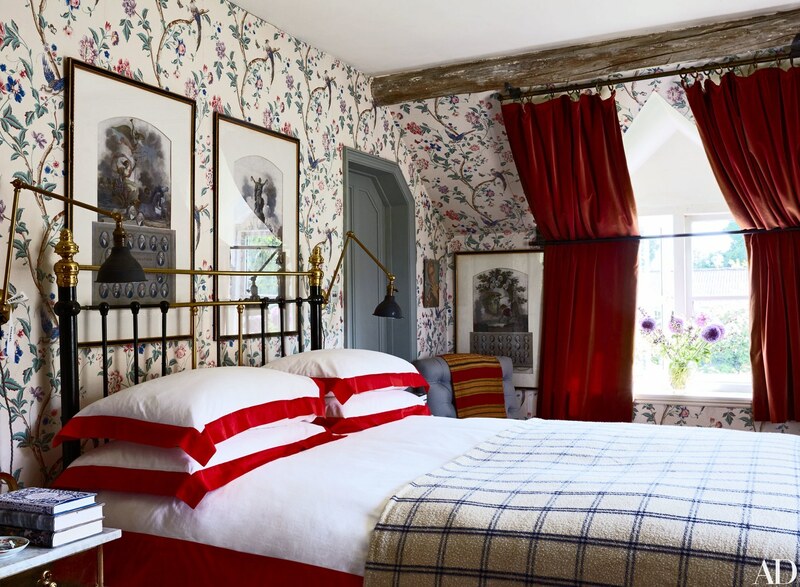 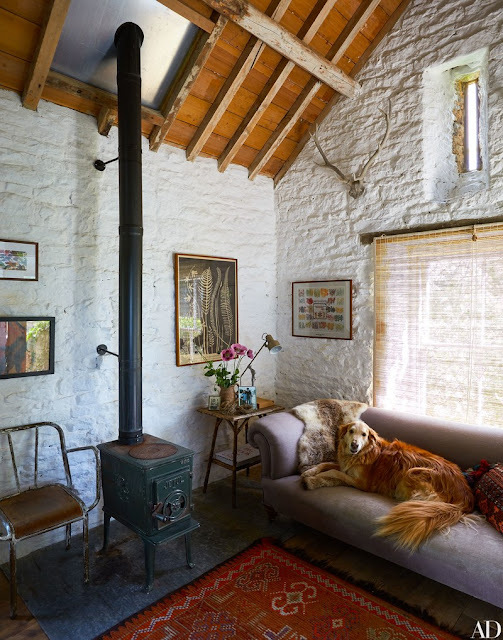 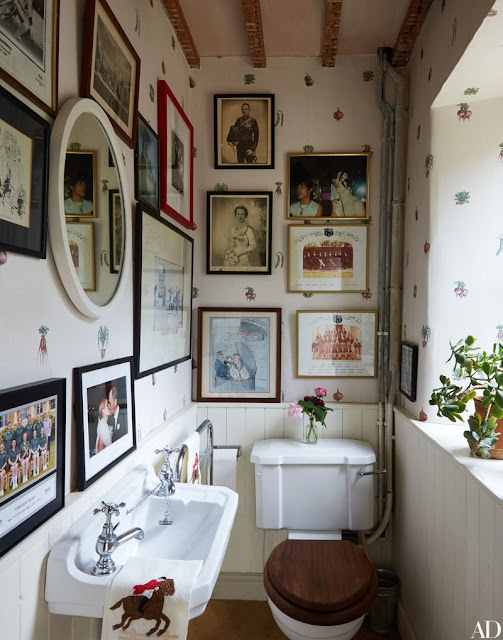 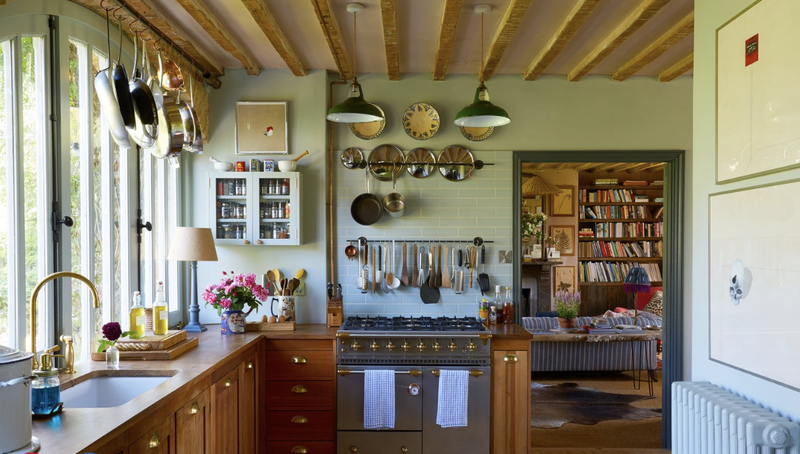 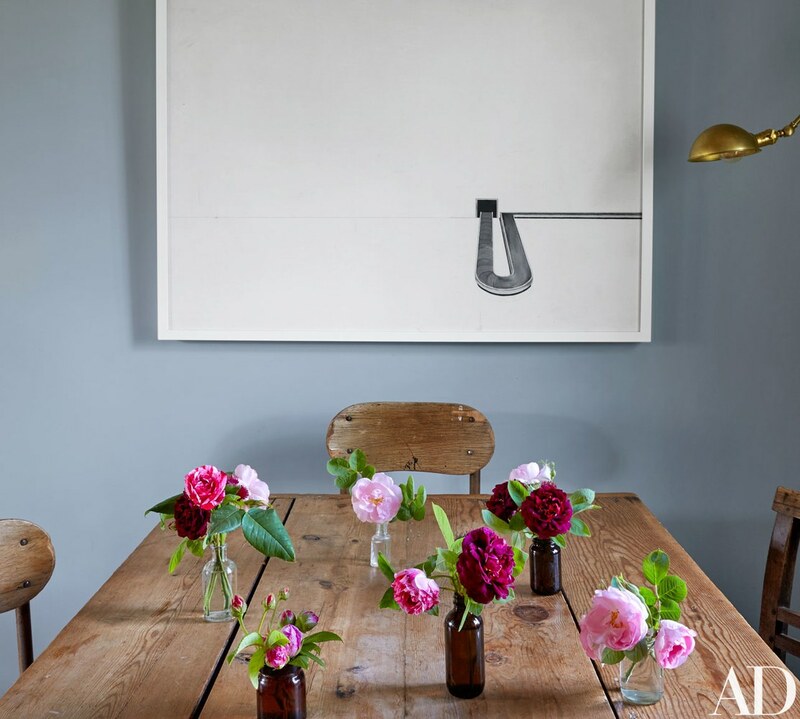 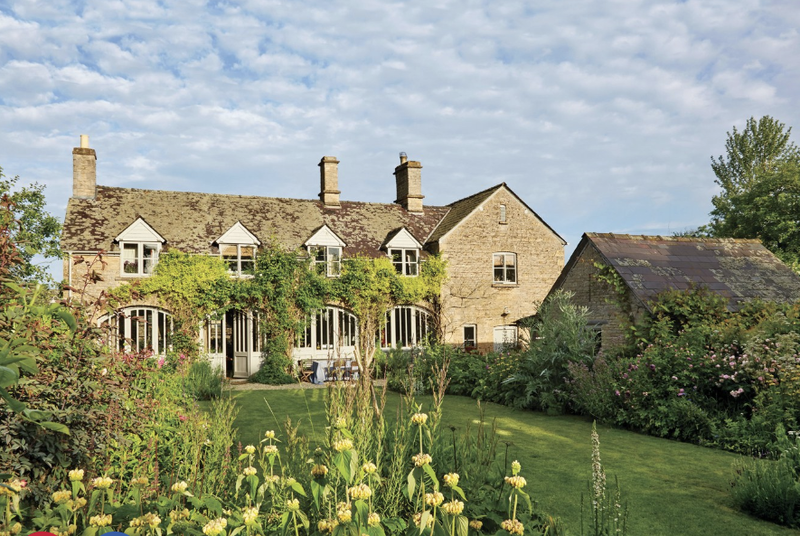 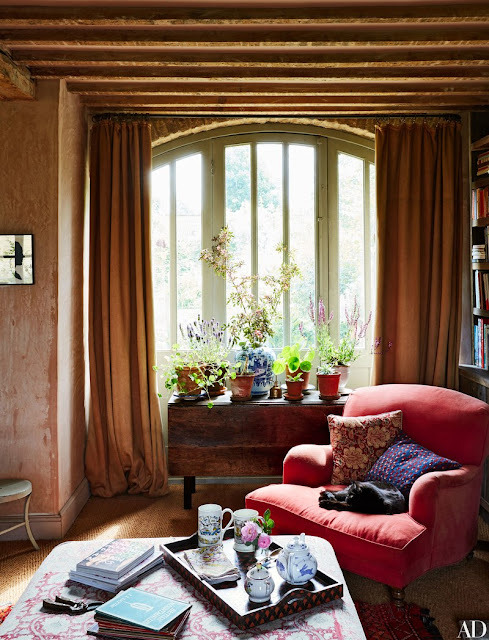 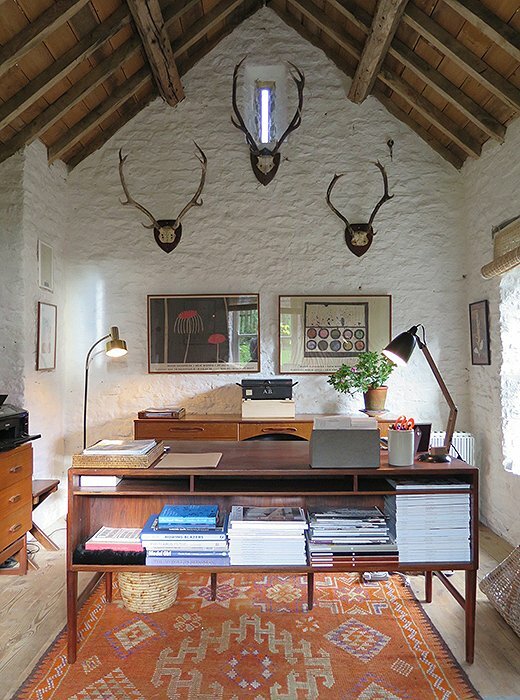 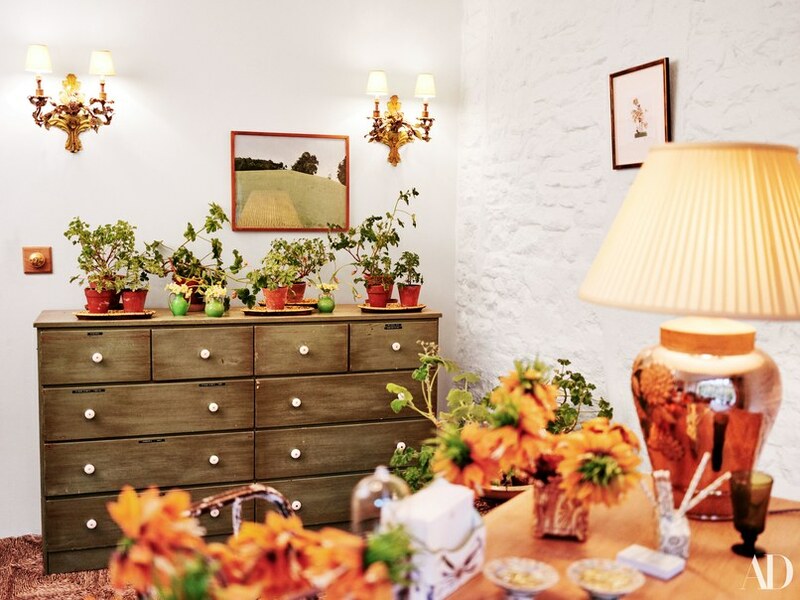 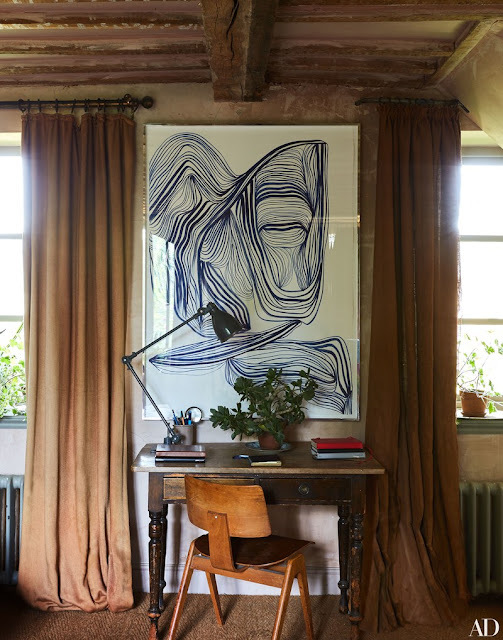 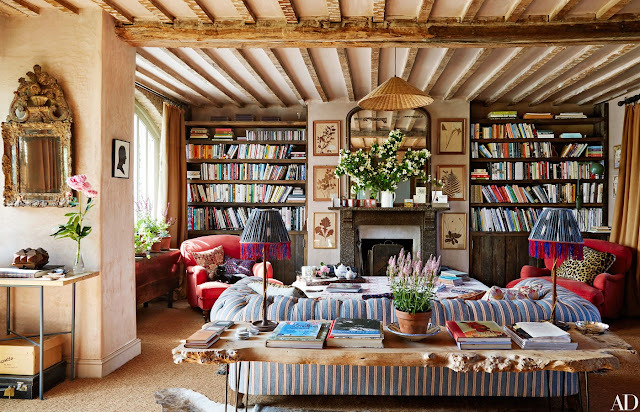 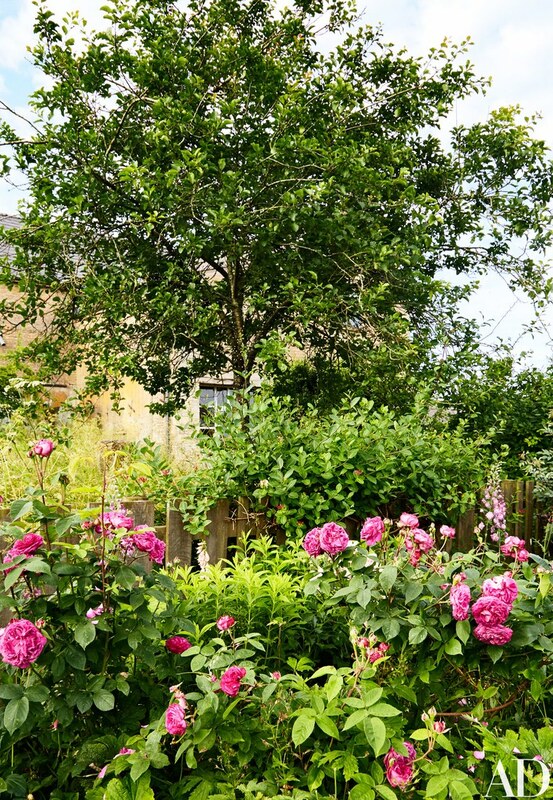 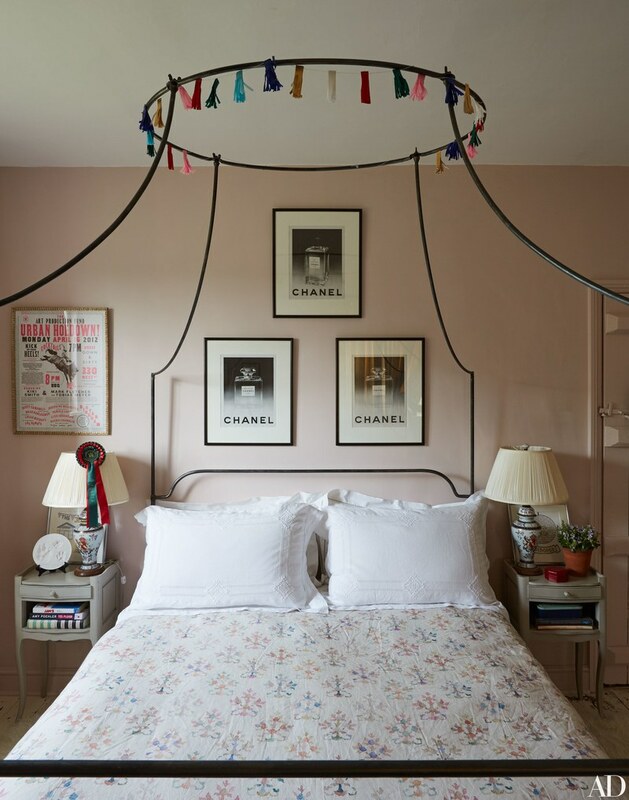 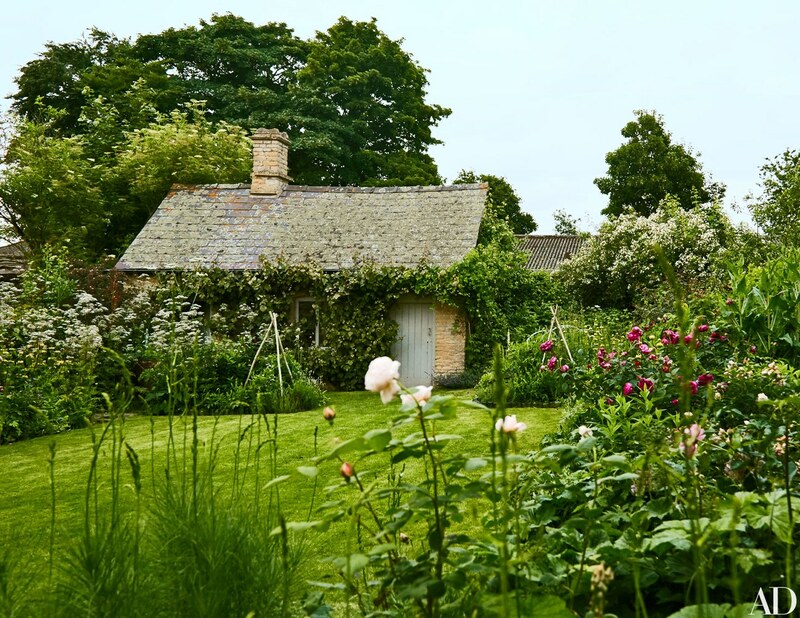 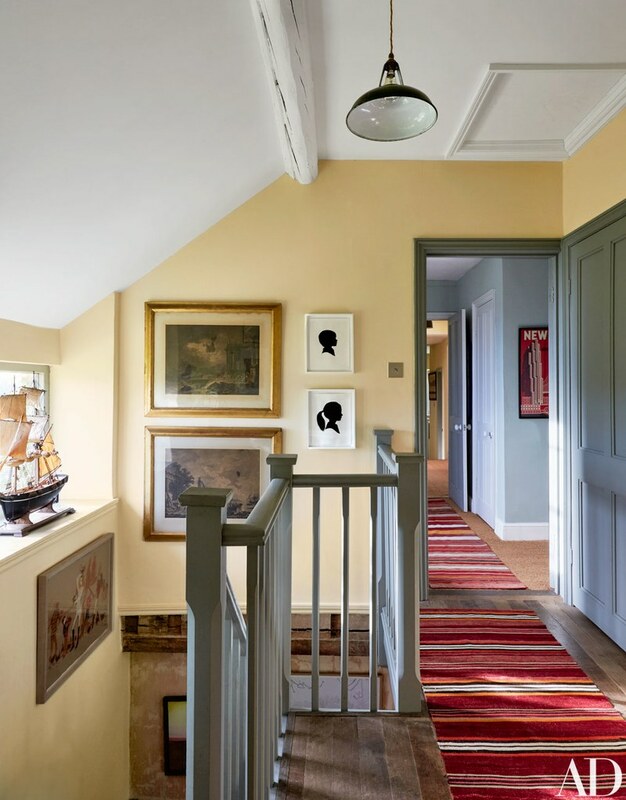 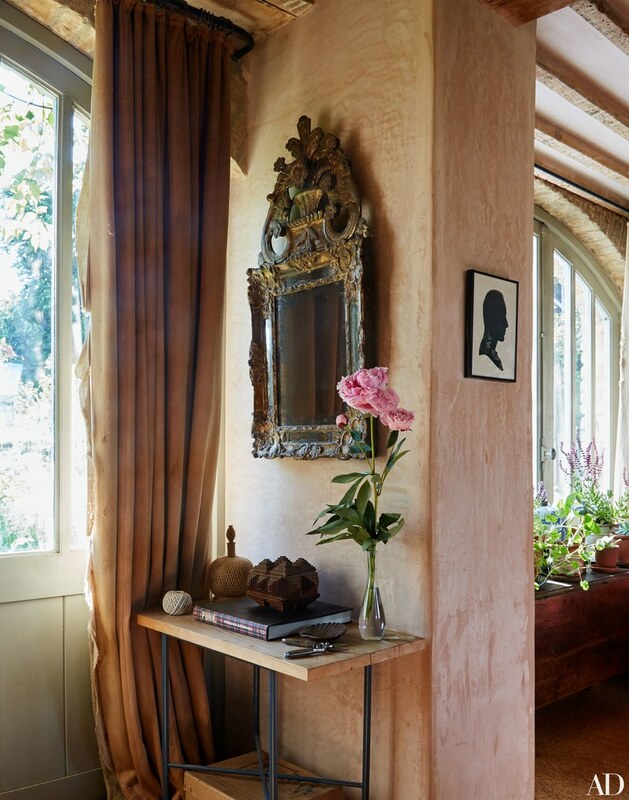 Brooks shares a bucolic home with her young family in Oxfordshire, England. 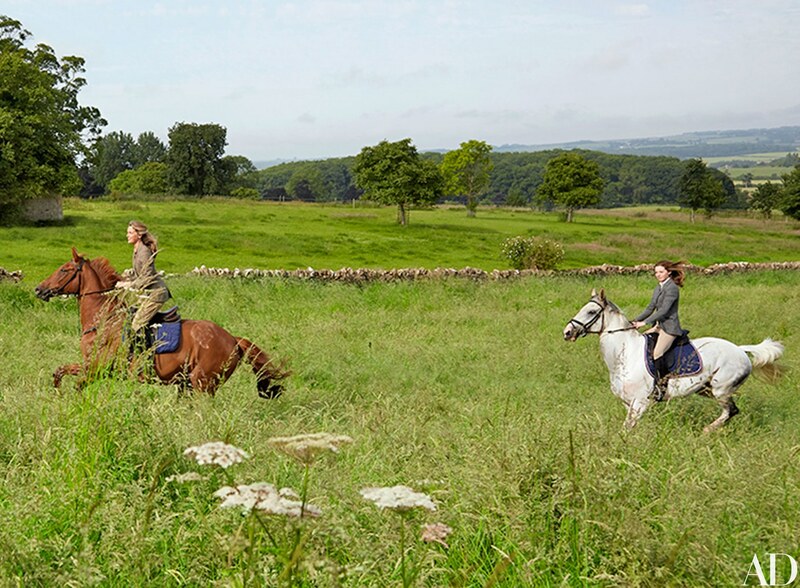 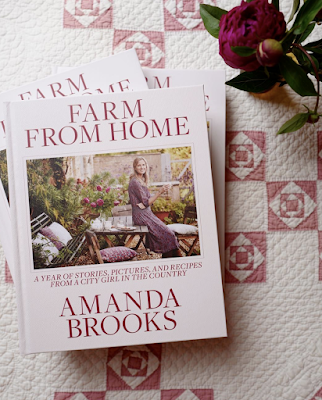 Amanda has written three books and has opened an equally adorable boutique in rural England. 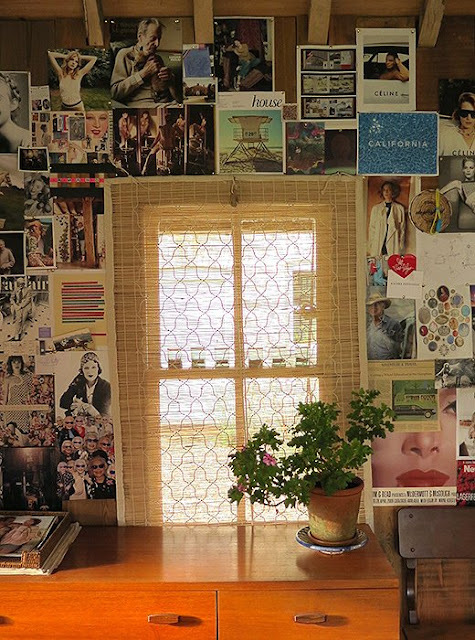 Here is a peek at her home, see additional images here. 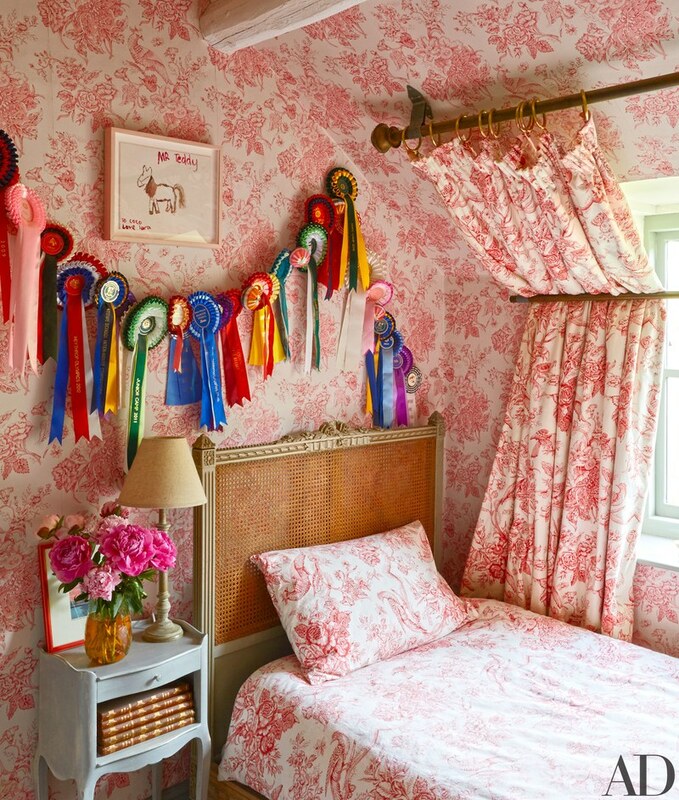 There are far too many perfect details to point out....I've also shared images of her Boutique. 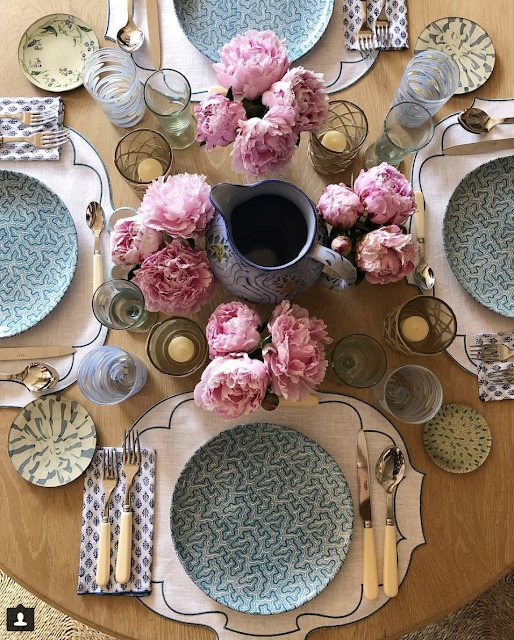 For more gorgeous inspiration, follow Amanda on Instagram . 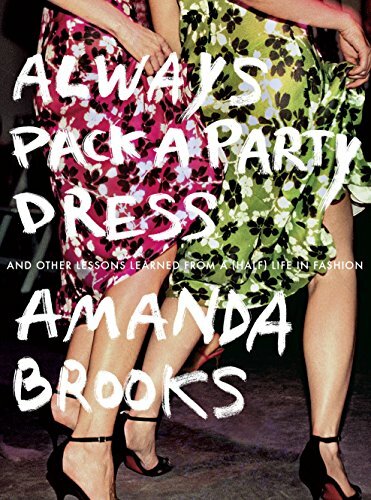 Amanda's most recent books, Always Pack a Party Dress, explores the correlation of personal style and identity. The latest book, Farm from Home, documents a year of her life on their family farm in England - Amanda shares stories, pictures and recipes from a city girl now living in the country. Images via One King's Lane and Architectural Digest. 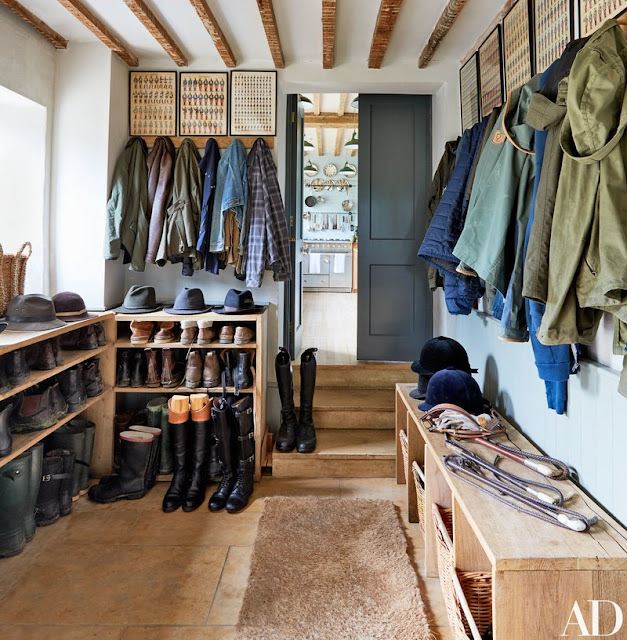 "An authentic voice in the world of style and how-to books, Amanda Brooks, with her unique and enviable yet accessible style, has inspired thousands of women of all ages to find their own personal look and explore their identity through the clothes they love to wear."